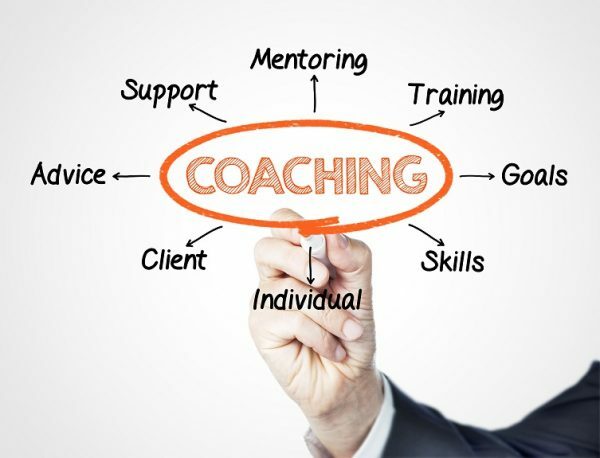 Coaching is now highly regarded as one of the most effective ways of developing people and an effective approach to managing performance. Whether you are a Manager or a workplace coach this course will help to develop your knowledge and skills and thereby build confidence. When you attend this course and put the skills into practise in the workplace, you will inspire your team members to problem-solve and take responsibility for their development; so they feel empowered and valued. You will feel confident that you can spend precious time with your friends and family without having to constantly check your phone and email, knowing that your team will always strive to do their best, even when you are not in the office. Explain the principles and benefits of coaching. Define coaching – what is coaching and when can it be used? Describe the behaviours and characteristics of a Manager who coaches. Explore potential barriers to coaching in the workplace and how these may be overcome. Identify your own learning style and the impact of your style and others when coaching. Actively listen and apply skills to improve active listening to develop understanding and trust. Form and ask open questions that promote thinking and enable challenge. Use the OSCAR model to structure a coaching conversation. The use of coaching documentation to record and review performance. Limiting beliefs and identifying how coaching can help others overcome beliefs that are standing in their way. The use of coaching tools to enhance your sessions. Delivery of feedback and its importance during coaching. Opportunities to coach and recognise when it’s right not to coach. Methods to measure and recognise success. Develop an action plan for ongoing continuous development. During all workshops there will be an opportunity to apply your coaching skills in group practise sessions.